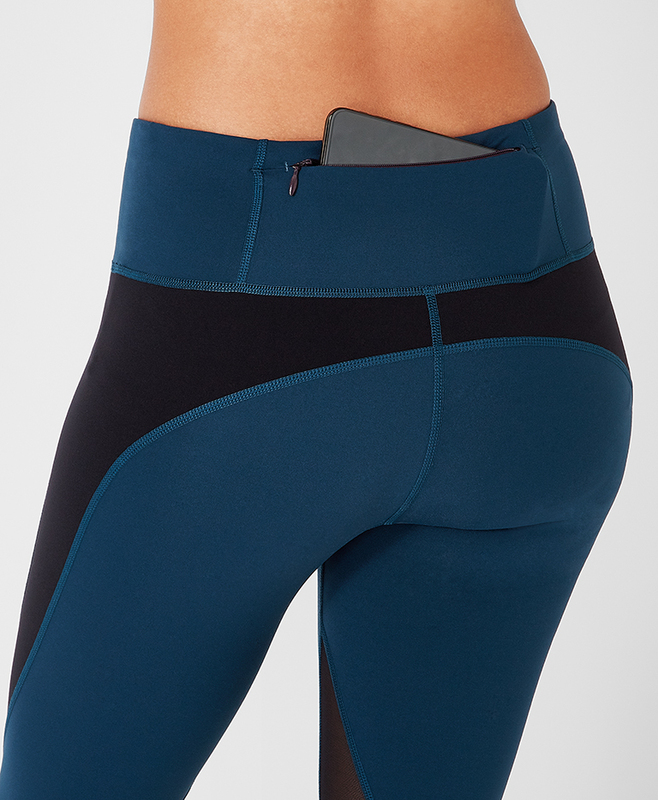 The versatile bum-sculpting leggings with stand out color block and mesh. In super stretch fabric these flattering high-waisted workout pants perform for every activity from running, to spin, barre, TRX, boxing and more. 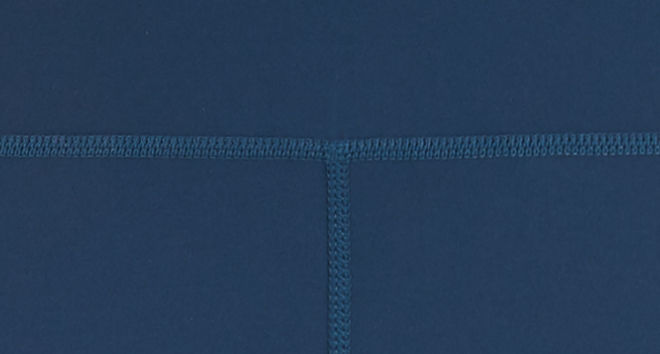 Squat proof with an adjustable drawcord at the waist and zipped back pocket. Power Mesh Leggings is rated 4.5 out of 5 by 6. Rated 5 out of 5 by mbober from Great leggings! Love these leggings, very stylish and look great. Also perform very well for my HIIT classes. Highly recommend. Rated 4 out of 5 by A Runner from Fantastic for running I bought these to eventually replace my old running leggings which are starting to wear out after six years. These leggings are super soft and really more comfortable than a pair of running leggings has any right to be. They stay up exactly where I want them and there's no discomfort while running. The only downside is, like every other pair of leggings I've tried (aside from my six year old unnamed brand pair), you can see the sweat stains. Granted, they dry pretty fast, but I was hoping to not have to deal with that. I guess it's just something that has to be part of my life now as a sweaty, overheated runner. Rated 3 out of 5 by SarahGoodrick from Love the look and feel but disappointed in quality I love the style and color of these leggings and love the way the material feels, but am disappointed in the quality. I have only worn the leggings once and after resting a barbell across my lap to do hip thrusts, there are little tiny ‘pulls’ in the fabric. I’ve done this move plenty of times in other brands of leggings and it’s never had this effect. I’m disappointed because otherwise, I’d love these leggings. Rated 5 out of 5 by Sweet Home Alabama from Bum sculpting leggings are amazing!!! Love these leggings. Not only are they great looking. Beautiful color blue but they look even better on!!! Rated 5 out of 5 by #teamsweatybetty from My Favourite leggings so far! The fit on these Power Leggings are perfect! Supportive, sculpting and held in place the whole way through my workout. A great colour too so they go with Blue, Black, Grey and White!